Rising out of the growth of yoga, meditation is becoming a mainstream practice. Some may still be skeptical about meditation, either about its benefits or accessibility. Some may be interested in the practice, but wonder if they have enough time or guidance. The good news is there are a bunch of resources for beginners meditation now. One of them is Headspace App. It is also used by celebrities like LeBron James, Oprah and endorsed by corporate executives. Opening the app, you will be welcomed by a cartoonish video that introduces the benefits of meditation and the mission of Headspace. After you sign in, you will be immersed in the deep voice guidance by Andy Puddicombe, the founder of Headspace and a mindfulness expert. He will guide you through the “basics”, the 10 beginner-focused meditation sessions. 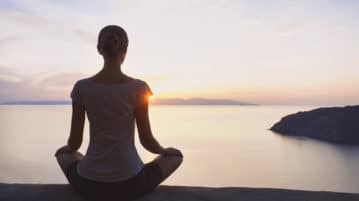 The basics are like a “Meditation 101”, designed to help you quickly understand what meditation is about, and how easy and accessible it can be. After the basics, you can explore the various programs that the app offers. They vary from two-minute sessions to as long as an hour. Some are designed in a pack of 10 sessions, like a course. Minis and singles are also offered. The programs also feature specific topics or themes, such as anxiety, sleep, and relationships. The app is subscription-based and has a free 10-day trial. If you enjoy the service, you can subscribe to it for $7.99 per month after the trial. The founder of Headspace, Andy Puddicombe, was a Buddhist monk before he started the company. 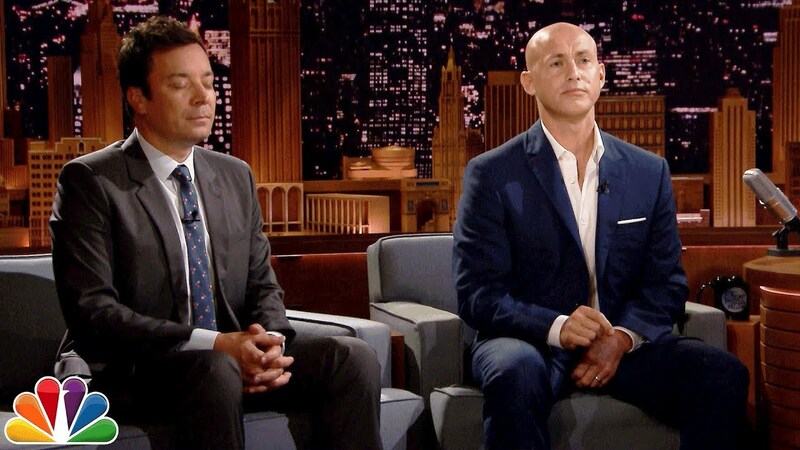 During his interview on The Tonight Show with Jimmy Fallon, he revealed that he started practicing meditation when he was young with his mom. During his teens and early twenties, he experienced some difficulties, including a serious car accident in which some of Andy’ friends died. Meanwhile, midway through a university degree in Sports Science, Andy decided to travel to the Himalayas to study meditation instead. Since then, he has spent ten years on his spiritual journey around the world, and became a Tibetan Buddhist monk in Northern India. Andy began to offer meditation consulting services after he returned to his homeland in the UK. With the faith to teach meditation to as many people as possible, he started Headspace App with business executive Rich Pierson. The company claims that its goal is to demystify meditation and mindfulness, and to make them more accessible. Surely the company has done a great job. With Andy’s engaging guidance, users can get into the mood easily. The app also uses bright colors and cartoonish design to make the meditation practices more approachable. All you need to do is sit down, plug in your earphones and spend 5 minutes with Headspace every day. If you live in the UK and have a Spotify Premium, you can get access to Headspace for no charge!